WOW – A Liebster Award! In recognition of my memoirs, my new travelogue. I’ve been writing about holidays, travel treats, my time in the sun. Quite simply I’m humbled …and yes I’m ecstatic about this. It’s wrapping this golden sparkle right round my day! My day has been blessed with this Leibster from you. I’d like to say a big thank you to Dawn Hosking for nominating me for a Liebster Award. Please everyone, do make sure you visit Dawn’s blog. Her Liebster Award page can be found at http://dawnyhosking.wordpress.com/2013/10/09/mistakes-a-plenty/. I always enjoy reading Dawn’s lovely blog posts and seeing her comments on mine. She’s a wonderfully creative, witty and resilient person. 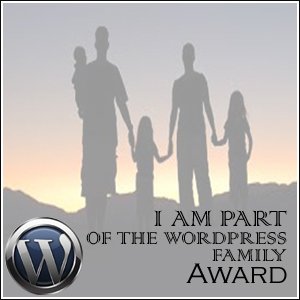 I myself am still fairly new to blogging but I’m slowly finding out about the rules, like Leibsters and the protocols for giving and receiving these awards on worpress. I do hope I’m doing this the right way! All guidance gratefully accepted especially if I’ve made a major Faux Pas somewhere in accepting this award.. So what is a Leibster Award? 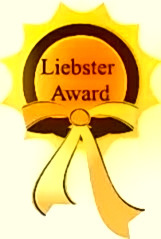 Basically, a Liebster Award is like a “favorite blog award”. It’s given to writers of other blogs that you enjoy reading or looking at. Liebster is the German word for favorite, beloved, or dearest. It’s meant for the smaller blogs with less than two hundred followers to help expose them to the world and help them discover other new and upcoming bloggers. You can find a lot of further information regarding the Liebster Awards by clicking here on Lorraine Reguly’s Life. Lorraine also has some wonderful stories and social media information on her blog. What are the Leibster Award Rules? I wanted to try to make my holiday last a little longer. We had such a wonderful time but gee whiz it just went by so fast. I’d love to be creamy, yummy vanilla but I wouldn’t mind being that rich delicious caramel icecream you get in Europe either. Oh that’s a really tough one for me…I’d love to go back to Bad Gastein and see it through all of the different seasons. I’d also love to go and spend a lot more time exploring beautiful Vienna. But there is still so much of the world I haven’t even seen at all. I think I would really like to spend the whole 12 months just exploring absolutely everywhere. I’d like to visit America and Canada. I’d love to go back and see more of China. I want to spend some further time in Hong Kong and Singapore and I’d just love to visit Spain and Dubai. There is just so much to see and do and so little time to explore it all!! An air hostess…back then I thought they had such a glamorous lifestyle. 2. You’re stuck on a deserted island with one other person. Who is it? 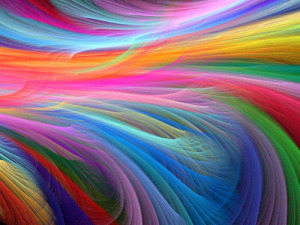 It would be my wonderful Dearly Beloved (D.B.) of course. But I would also like to take a Michelin Chef, a masseur and my wonderful dear old dog who passed away a couple of years ago. Oh, and I know it’s quite naughty of me, but I’d also have to ask for some air conditioning because my poor old dog didn’t like heat much! 3. What one thing do you wish you did more or had more time to do? 4. What is your favorite memory? 5. If you could witness any moment in history what would it be? Watching my Dad learn to fly as a young man. The one I’m writing about in these memoirs; although I have also really enjoyed ocean cruising around New Zealand and through parts of Asia. 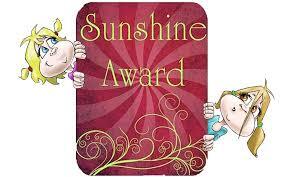 Lastly I’d just like to say one last thank you to Dawn Hosking who has nominated me for this award. 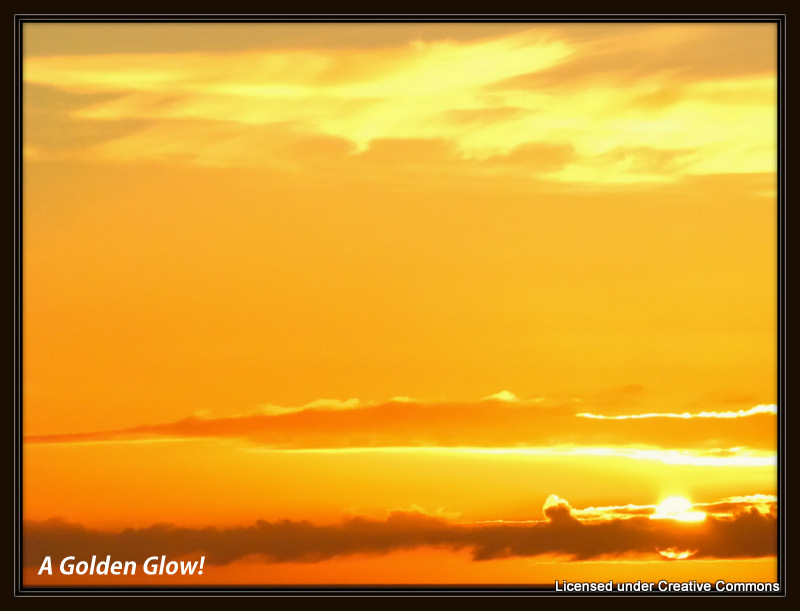 My day sparkles with a very warm golden glow because of your thoughtfulness in nominating my little blog. Hi! I know this is kind of off-topic howevfer I needed to ask. Does operating a well-establishedblog like yours take a lot off work? everyday. I’d like to start a blog so I can easijly share my owwn experience and views online. Please let me know if yyou have any recommendaations or tips for brand new aspiring bloggers. I am truly no expert in the world of blogging. I’ve only been running for about 4 and a half months myself. I believe you can do as little or as much as you like. If you want to be successful though I think you have to be a bit social and spend some time reading and responding to other people’s posts. I’m not sure if that’s helpful to you or not! Good luck. A person necessarily assist to ake critically posts I would state. Congrats on your own award! And again, thank you so much for naming me on this list! Truly humbling! I will be posting on this very soon! Look forward to it. I know you’ll do a great job. Thanks Michelle!! Glad you like my blog 🙂 i’ll see if I can get around to answering your questions sometime soon! I hope your readers like my True Tales Tuesdays and Featured Fridays posts. I’m also looking for guest bloggers! What is a guest blogger Lorraine and when and why would you use one? Sorry I”I’ve not heard the term before but I am fairly new to blogging. 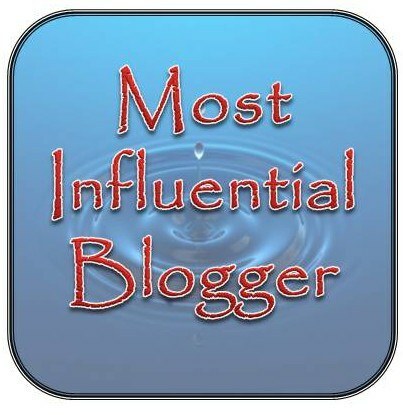 A guest post is done by another blogger (you) but posted on my site. I include a link to your blog in it, which may gain you more readers. This is the simplest way of understanding it. It’s good to guest post for others to get your name out there, esp. if you are selling something (books or other product or service) and many people do it. It’s tough to guest post on “big” blogs who have a lot of readers. It’s good to guest post for many reasons – better relationships, more exposure, better for blog ranking (due to backlinks). Do a google search and read up on this topic! Tons of stuff out there! Great summary Lorraine. Thank you. I’m not selling anything. Just enjoying memories. However I will check it out further by doing a bit of a search. I can see how it would be very beneficial for authors and maybe photographers who wanted to sell their photos. Interesting concept. Congratulations! Isn’t it fun to realize that others are reading and enjoying something you wrote? Thanks Mindful. Yes it is nice to think that others are enjoying it. 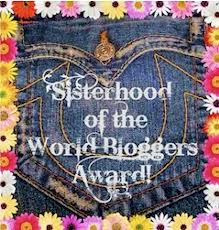 It’s also lovely that we have these awards so we can show our appreciation to fellow bloggers and encourage each other. I was rather chuffed when Dawn nominated me. It’s lovely really. Congratulations to you! It is well-deserved. You have lovely photos. Thank you so much. It’s really wonderful to be nominated. I must say I’m really chuffed by this little reward. You take absolutely stunning photos too. I love getting them in my reader. I was really hoping that people would be able to journey along with me Dawn and enjoy some of the magic of it too. I saw one of the little towns we visited in Germany on a T.V. travel show here tonight. It just felt like we wereI right there all over again. Hope you do enjoy it all too. I always look forward to your blogs. Oh and once again thanks so much for my Liebster Award.